Why should we let kids play? 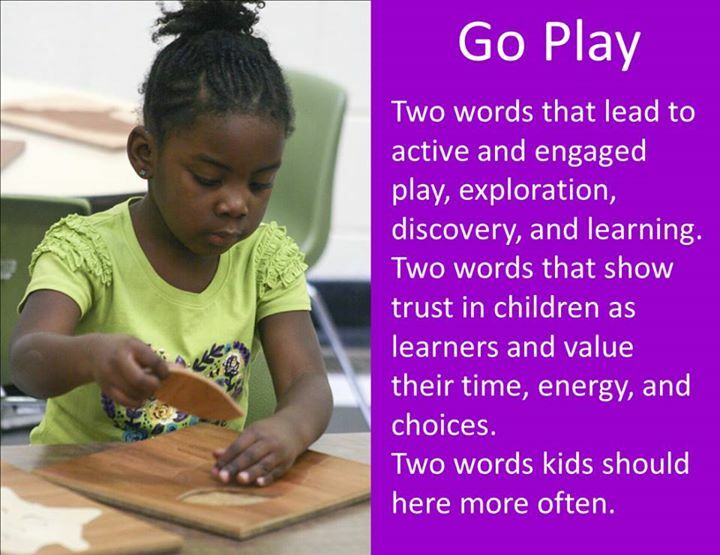 Let Kids Play – Have you ever told your child to “Go Play!” Did you know that you are creating learning opportunities by letting them play? In the past, play was viewed as a frivolous activity that is done between important stuff like learning and working. Recently, extensive research on child development supports the link between play and learning. At Alpha’s Preschool Academy, we understand that play is an essential element to the learning process. Our ECE teachers facilitate learning through play experiences – both planned and unplanned on a daily basis. We create a rich environment with building materials, puzzles, manipulatives, art and sensory materials and encourage lots of interaction between peers. So next time you tell your child to “Go Play”, be aware that you are giving them endless opportunities to learn, explore and discover their world.